Fingertip Pulse Oximeters for Professionals, Doctors, Hospitals, Respiratory Therapists, Home Care, Nursing Homes, & Individuals to monitor blood oxygen (SpO2). Tabletop Pulse Oximeters for Continuous monitoring and Recording of Oxygen and Pulse in Adult, Pediatric and Neonatal patients in Hospitals, Clinics & Home Care. 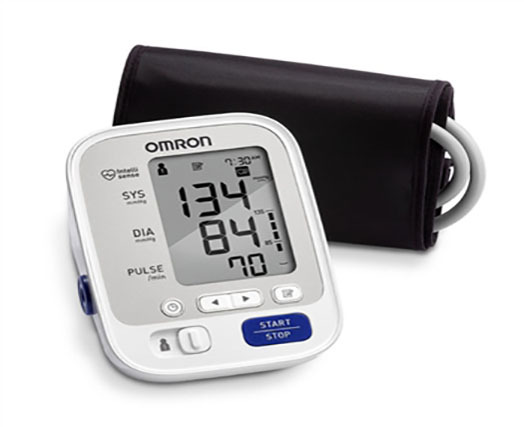 Digital Blood Pressure Monitors allow you to Quickly and Accurately Measure your Blood Pressure using the included Arm Cuffs or Wrist Worn Designs. Customer satisfaction is our number one priority. Shop in confidence with a 100% satisfaction guarantee. We are the #1 Amazon retailer of USA made pulse oximeters. We offer an exchange or return policy on most products within 30 days. 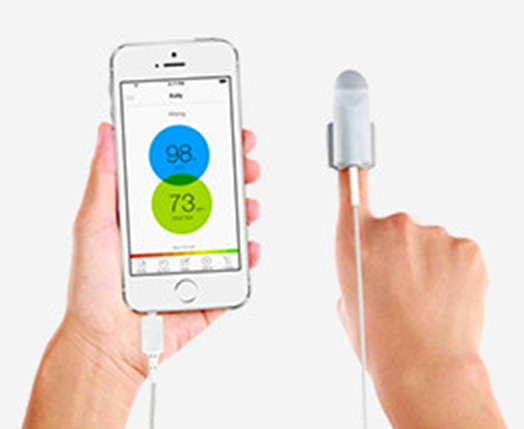 Smartphone attached Pulse Oximeters for those who prefer the most modern technology when monitoring blood oxygen and pulse rate. Wrist-worn Pulse Oximeters are great for Sleep Studies, 6 Minute Walk Tests (6MWT) and other memory/recording applications. Handheld Pulse Oximeters are rugged and versatile for Ambulance/EMS, Emergency Room, Doctors office and Home Use. 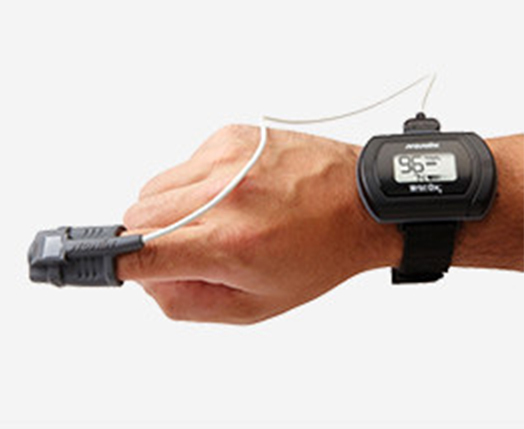 Blood oxygen monitors for Adult, Pediatric and Neonatal use. Concord Health Supply, Inc. is a trusted, worldwide distributor of pulse oximeter machines and accessories as well as other home and professional health care products and supplies. For people with respiratory conditions like COPD, mesothelioma, lung disease, asthma and sleep apnea, having a pulse oximeter to regularly monitor pulse rate & blood oxygen levels is paramount. Not only do our oximeters serve as useful tools for medical conditions, but they can also be helpful for pilots or high-altitude sport enthusiasts like mountain bikers and rock climbers. 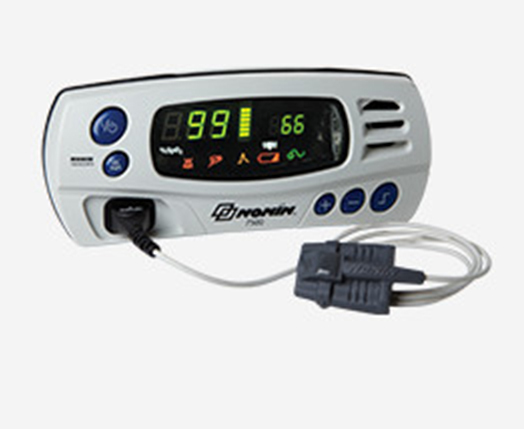 We are an authorized distributor of Nonin pulse oximeters (made in the USA) and Masimo oximeter products. 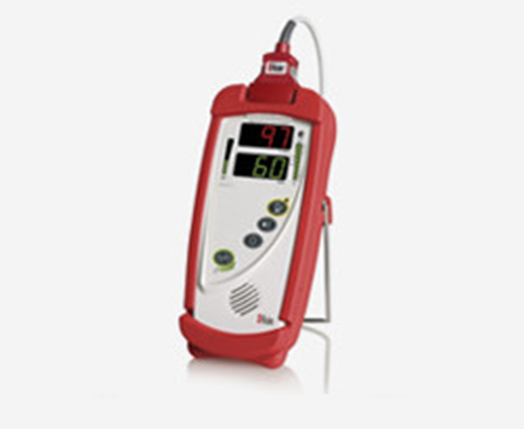 In addition to that, we also offer a line of high-quality Concord oximeters for your convenience. Our products are perfect for individuals, EMTs, doctors, medical centers, sleep labs, emergency room professionals and more, so shop for some of the best pulse oximeters for sale here! 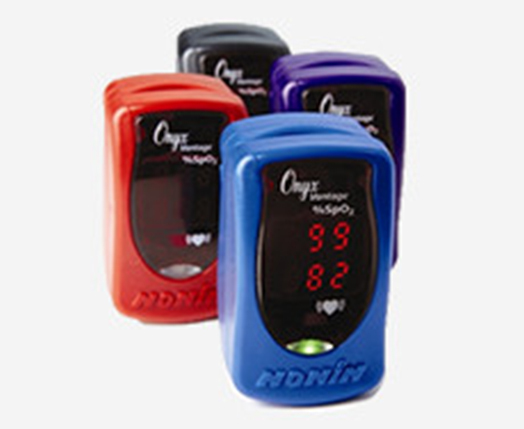 As an online discount medical supply store, we're proud to be the #1 retailer of USA-made Nonin oximeters. Our company is a family-owned business with values that are built on excellent customer service. Customer satisfaction is our top priority, so we make sure our prices on blood oxygen meters and other medical supplies are highly competitive. All orders are usually shipped within the same day (free throughout the USA), and we promote a 100% satisfaction guarantee - meaning if you're not happy, you can exchange or return most products within 30 days of your purchase. On top of that, we guarantee the best price available and will beat any published price of authorized Nonin distributors. Give us a call at 1.888.970.2999 or email us for any questions about our products!